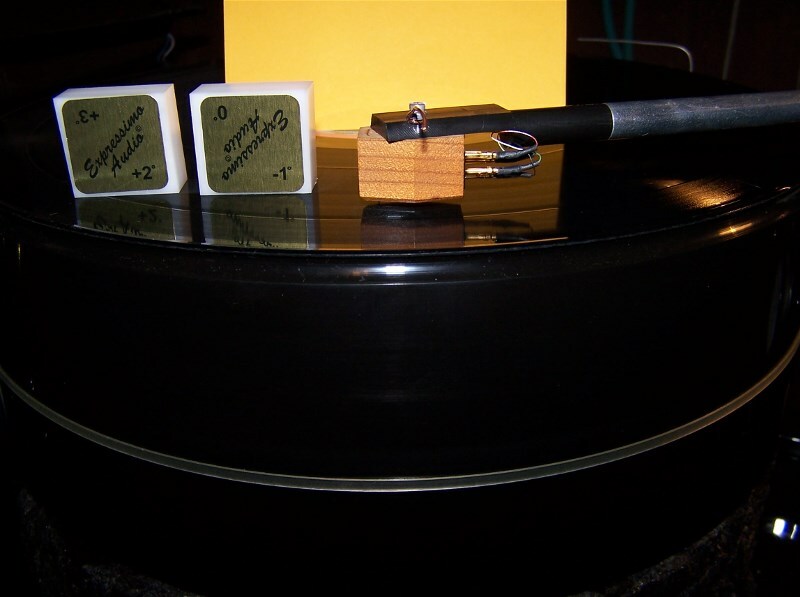 Gauge Blocks are made for setting up Cartridges to show you what VTA degree your cartridge is at to the vinyl. Your Cartridge Instructions tell you what degree your cartridge should be at to start out with. It is VERY VERY HARD to see 1 degree or 2 degrees. The Blocks are made from White or Black Delrin and are Precision made. Each side of the Gauge Blocks are marked. The side you see is - degrees. but flip them over and you have + degrees. What you can do with the VTA GAUGE BLOCKS. 1, Check your VTA degree. 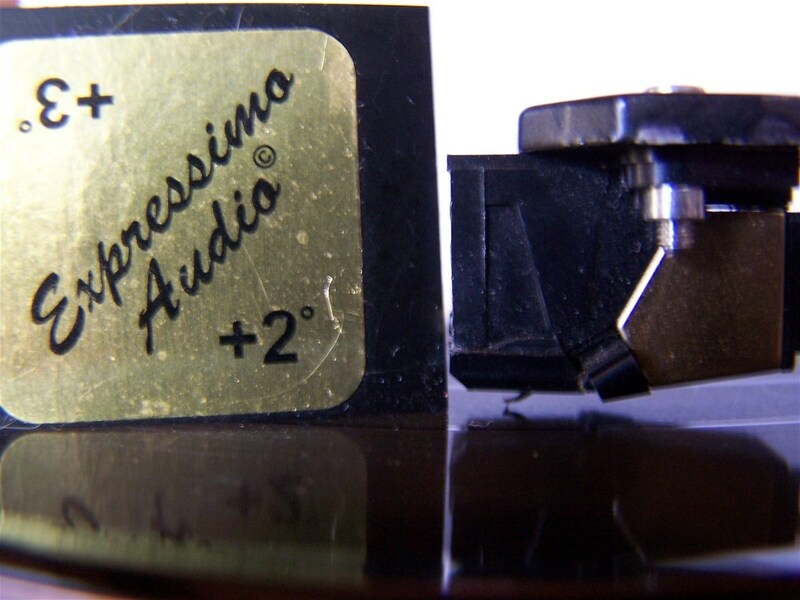 2, Make sure you're at the Manufacturers degree for your Cartridge . 3, Just listening and moving your VTA around and saying, WOW this sounds GOOD. 4, Now that it sounds good check with the VTA Gauge Blocks. Now you have a Reference Point. 5, Maybe you have 2 or 3 cartridges and want to make sure you put your cartridge back to the right VTA that sounded good. INTERNET talk about the VTA. 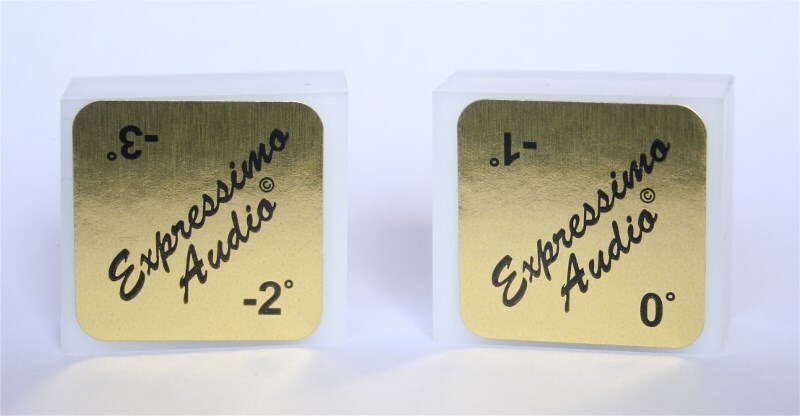 It is very important to set the correct VTA if you want to obtain a detailed sound with beautiful high frequencies, with warmth and attack at the same time. Lowering the arm at the pivot so that the cartridge will lean slightly back will give a round and less detailed midband. Adjusting the arm at the pivot so that the cartridge leans more forward gives a more detailed sound. 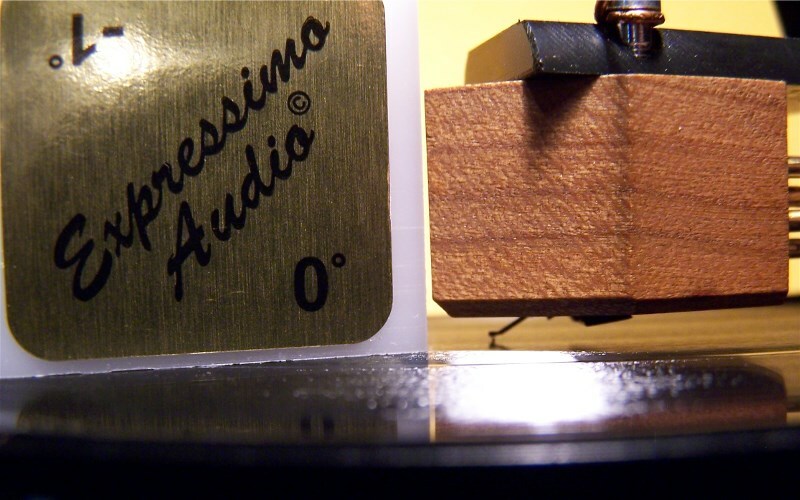 If the cartridge leans too far forward the sound becomes hollow and unnatural, the harmonics will suffer. Especially with fine line diamond tips and the Van den Hul tip the precise VTA is of the utmost importance. 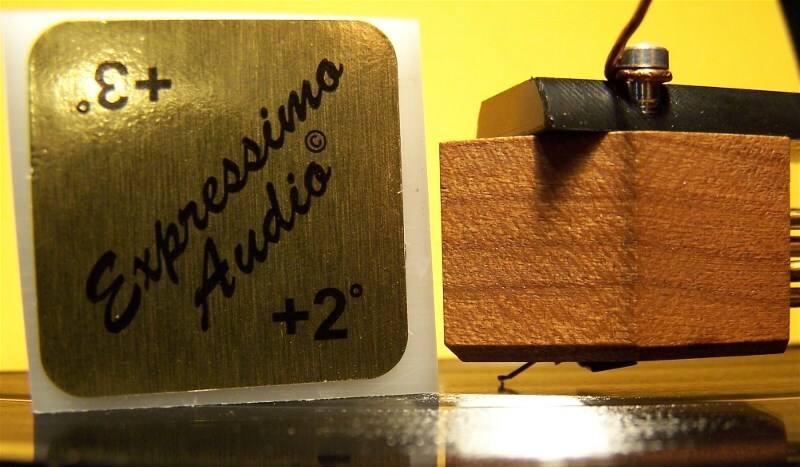 You have to find the best adjustment for harmonious sound which has a lot of fine detail at the same time. So listen carefully! In the end the determination of the best VTA can only be done by ear. First find your Cartridge Instructions and see what they tell you for setup. Grab an old Album place it on TT. You start out by folding a Piece of paper in haft and putting it in the middle of the platter . 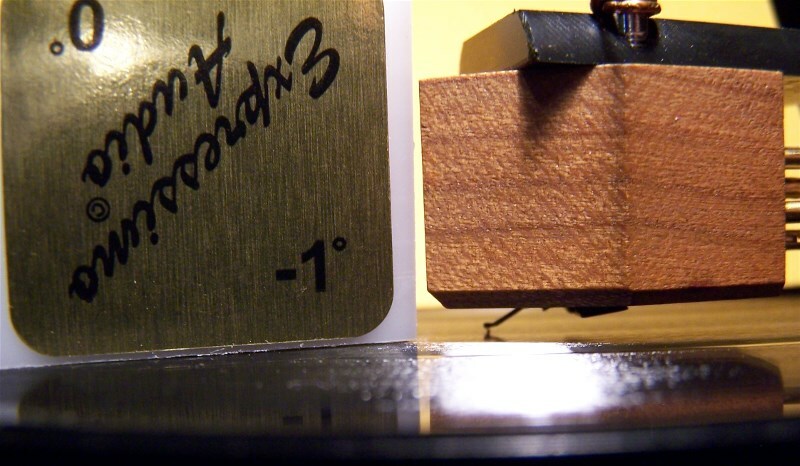 turn your platter backwards so the Gauge Block is very close to the front of the cartridge. You should have the same amount of light coming through. -1° Degree there is more light showing at the bottom. If more light is showing at the bottom then you have to lower the back of the arm. Again please make sure you read your Instructions for the right VTA.